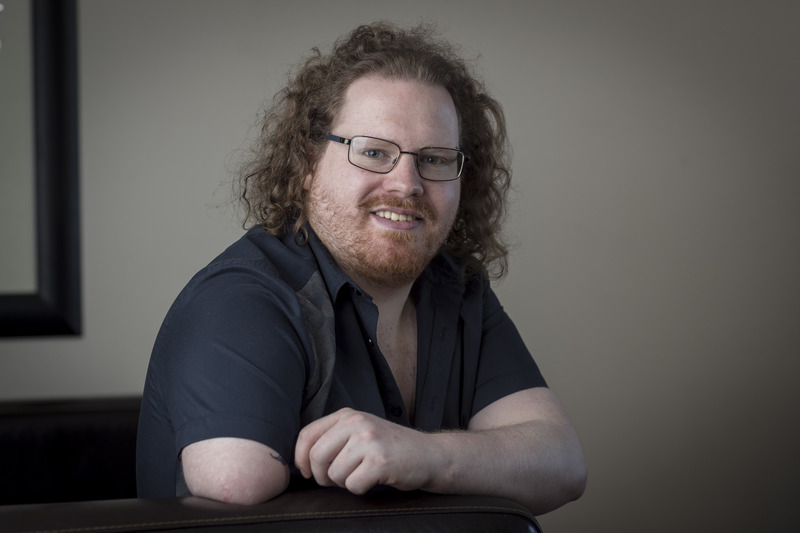 After a scan revealed a tumour on his wrist, Joseph Williamson had his arm amputated above the elbow. Doctors said that without the surgery at Aberdeen Royal Infirmary the 27-year-old could have died. Mr Williamson, from Lerwick, is, however, determined that will not put and end to his dreams. He needs to raise £42,000 to afford a replacement bionic arm, which would give him the same functions as an able-bodied person. 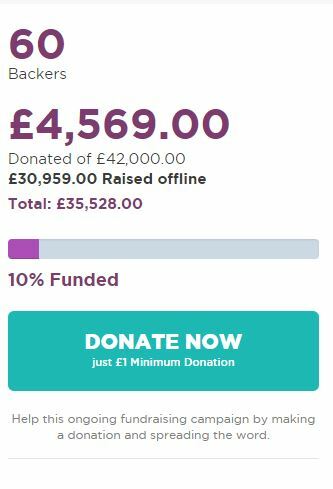 And the GoGetFunding page set up by his sister Gillian, 37, is just £7,000 shy of its goal. Mr Williamson was diagnosed with cancer in 2011 and told The Daily Record: “I had days to get my head around it and then I was taken into theatre. “I was devastated. I knew my life would change but I just had to get on with it. Now, so close to the fundraising target, Mr Williamson said, “The new device will connect to my upper arm and will give me the change to transform my life. The discovery of bone sarcoma – a cancer untreatable by chemotherapy or radiotherapy – when he was just 20-years-old was, at the time, shattering to Mr Williamson’s hopes of becoming a chef. His diagnosis came shortly after he had finally rid himself of other health problems. When he was younger, he caught a virus that caused inflammations in his brain that led to seizures. But the advanced bionic arm would allow him to grip objects and potentially fulfil that dream at last. He said, “I’ve always loved cooking but, since losing my arm, it has become pretty much impossible. His sister Gillian added: “Joseph has been through so much and he never complains. He just gets on with things.